Our printed High Viz lanyards are commonly used for after hours employees, safety operations and many industries involved in construction. These outstanding lanyards feature a reflective strip which we print right down the center. 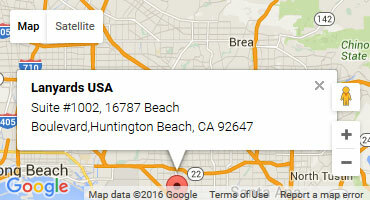 We utilize the maximum area of visibility in all situations. Because we supply high quality products, the reflective strip will not deteriorate or show any sign of wear. 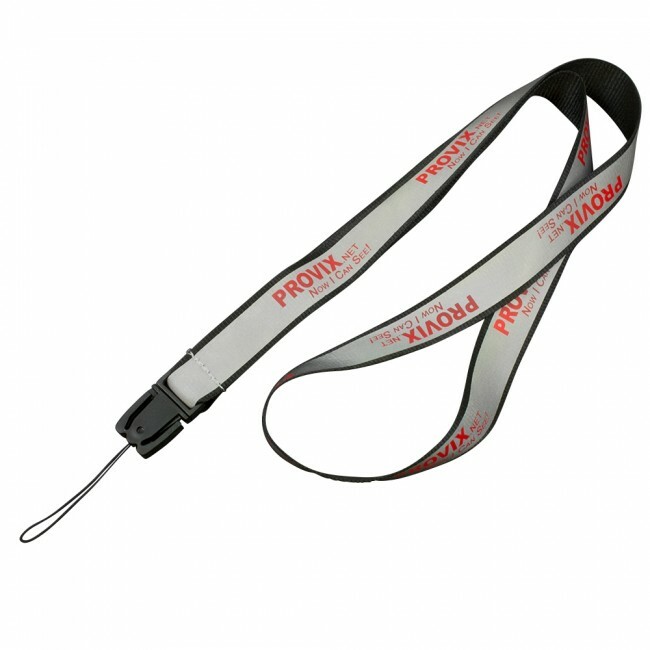 Your logo will also have the ability to be printed over the entire length of the lanyard with no impact to the reflective material at all. Who do high viz lanyards suit? Companies carrying out after hours operations and night shifts such as roadside work, maintenance, security or construction. 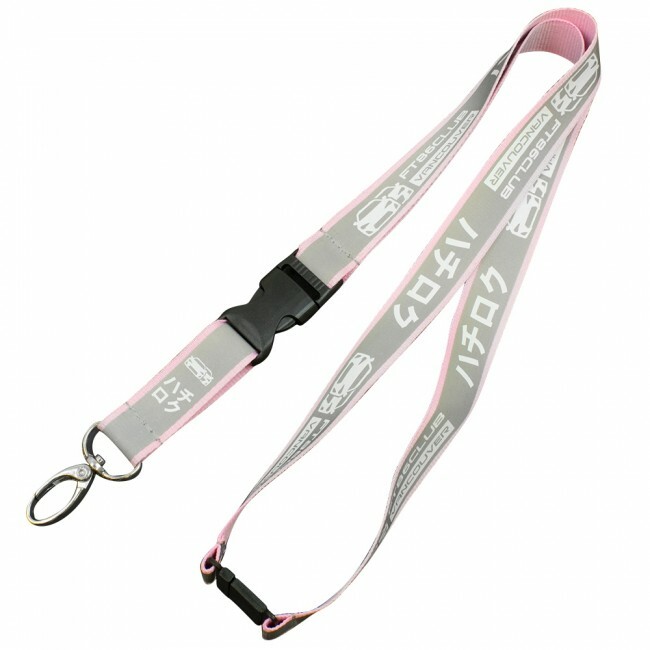 Companies that employ a night crew should always use a high visibility lanyard as an ID carrying solution. Help people operating machinery to see people on the ground. Underground mining operations also require staff to wear high viz gear and these lanyards work perfectly alongside high visibility vests and clothing. High visibility accessories are important for many people. Security personnel on night duty. Police force and so on. One important addition to high visibility clothing is high viz lanyards. 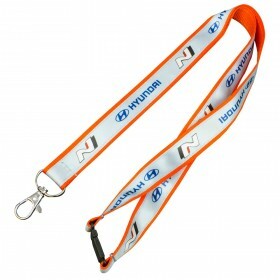 Who should choose high viz lanyards? High viz lanyards are perfect for business organizations that have to ensure safety for their workers. 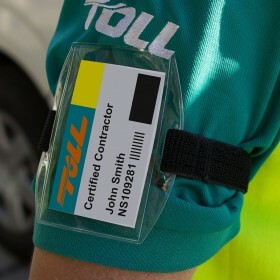 Construction workers, night workers in various industries and people involved in safety operations benefit from wearing high visibility lanyards. 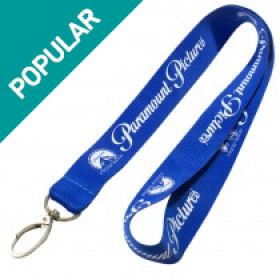 These lanyards are also useful for enhancing the visibility of people from a distance. For instance, it becomes easier for a crane operator to spot people operating ground based machinery even from his vantage point. 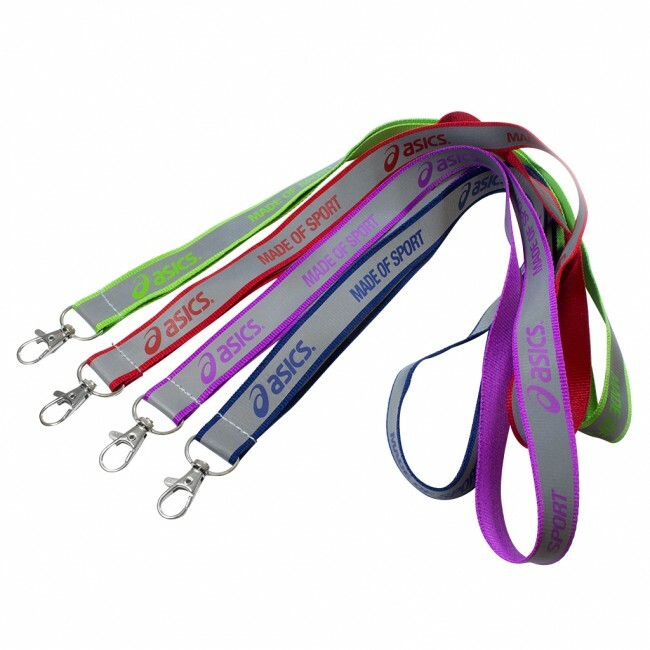 These lanyards can also be used for athletes who are competing in events that are being conducted under low light conditions. 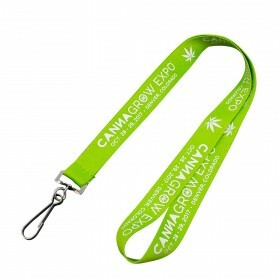 Business owners can also customize lanyards by printing the name of their company on the length of the lanyards. 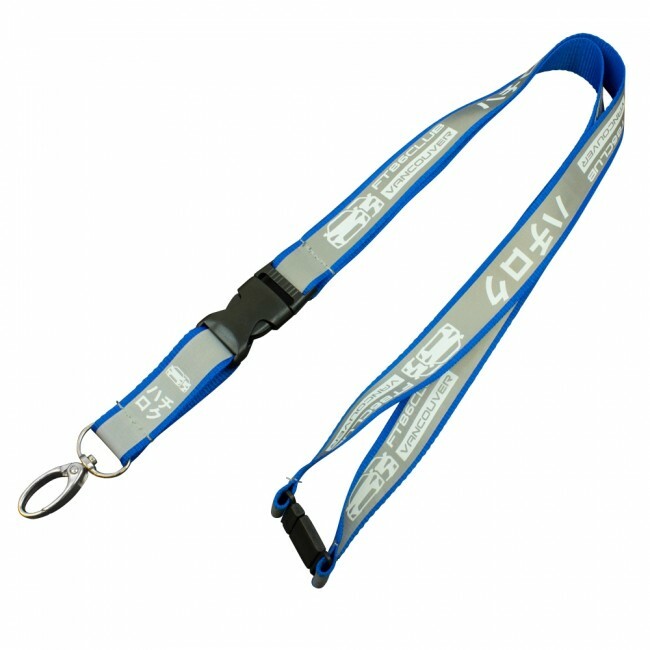 Considering that they are made of extremely durable material, this name and the lanyard will last for a very long time. 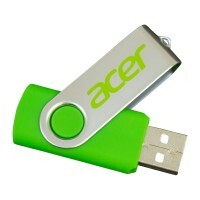 It is also easy to customize this range because they are available in different color combinations. This gives you the opportunity to choose a different combination of colors for different categories of employees. This makes for instant and easier identification. 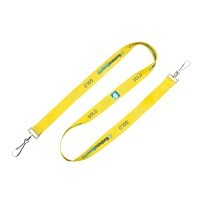 For instance, a reflective yellow lanyard could signify drivers of vehicles. A blue lanyard could denote machinery operators and so on. High viz lanyards are worn by those who work in airports, road construction, and on accident sites. They work with other high viz accessories and clothing to keep workers safe. Below are several reasons to wear a High visibility lanyard at work. The FHA and OSHA have rules for high visibility workwear, and these standards address three main areas as discussed below. The background material must be of a certain color and possess certain characteristics. The only acceptable colors are lime, red, and red-orange. Materials must be tear-, fade-, and shrink-resistant. Most high viz accessories are created from nylon or polyester. Night worker lanyards and other accessories must use reflective materials, which are usually applied as stripes. The material must be very reflective, and it must be able to stand up to a variety of weather conditions. The acceptable colors for the reflective material are lime, orange, silver, and red. The item must be designed in a certain way. Each type of accessory must have a set ratio of reflective and background material. All types, including Work safety identification accessories, must have sufficient reflectivity and visibility. Visibility is very important, especially in jobs involving moving vehicles. Police officers, factory workers, firefighters, paramedics, and construction workers can all benefit from high visibility lanyards and other apparel. When vehicle operators can easily see workers at the roadside, there's less chance of an accident. The type of accessories a worker wears will depend largely on the lighting at the job site. No one likes to work in the rain and snow but, in some cases, it's necessary. High viz clothing and lanyards not only protect workers at all times of the day and night, they offer protection during poor weather as well. When someone works outdoors, high-visibility workwear and accessories can help drivers see them when it's dusty, foggy, or rainy. Some occupations are particularly dangerous, and workers in the United states must follow certain rules and take steps to keep themselves safe. With high visibility lanyards, workers can remain visible and end the work day on a safe note.